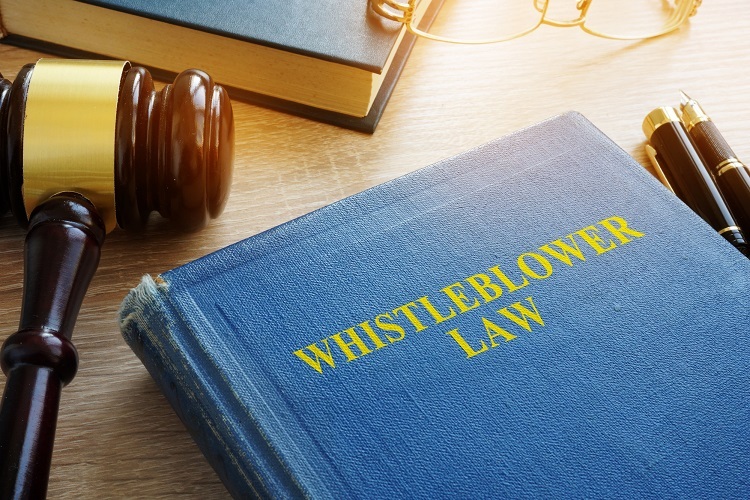 If you or someone you love spoke truths at work and experiencing backlash, contact our Pasadena whistleblower attorneys at the Rager Law Firm. They will help you find your voice and stand up for your rights. Children are the biggest tattle-tales. They tell on everything. If you had a younger sibling then you completely understand. If you were the younger sibling then you may carry some guilt for telling on your siblings as much as you did. We teach children to tell, but only some things because, to be honest, parents and teachers get tired of hearing everything. So children grow up and they turn into adults who don’t say anything or say things when it matters. Unfortunately, if you are the person that says something when it matters then you may have a tough road ahead of you. Our Pasadena Whistleblower Attorneys at the Rager Law Firm has helped clients whose ethics were better than their employers. We have stood next to clients who had the courage to speak up when it mattered and were then betrayed by their employer. As attorneys who believe in rules and regulations, we understand the frustration of seeing those around you breaking or manipulating regulations for the benefit of themselves. We want you to know that we see you, we hear you, and we are ready to work hard for you. When people think of whistleblowers, they often think of major corporations or wall street. These cases tend to be high profile and garner much public media attention. But, sometimes whistleblower activity is happening right in your neighboring city. In Maywood, about 30 minutes from Pasadena, the 10-year city planning director stood up for the people in his city. He blew the whistle on “shady dealings” in the city’s government. David Mango alleges that municipal officials were “swindling low-income residents” by spending thousands of dollars on projects and consultants that amounted to little or no work. He took his concerns to the FBI. An investigation was started in which Mango became an informant. When the investigation was proving he was right, he went to his boss in hopes that she would understand what was happening and order action to correct these misbehaviors. Mango said during their discussion she said something needed to be done. He left hopeful. Two weeks late her was fired and his boss stated that she didn’t have to tell him why. Sometimes the dots are easy to connect. Some times there is a direct correlation between telling on something and feelings acts of retaliation for your voice. Mango’s attorneys believe that the city violated his civil rights. Mango did not want to participate in the investigation with the FBI, but he wanted to stand up for the poor people in his community. There is something admirable in that. If you or someone you love spoke truths at work and experiencing backlash, you may be experiencing retaliation for the truths you spoke. Something needs to be done and you are not alone in wanting to find justice. Our Pasadena Whistleblower Attorneys at the Rager Law Firm are here to help you find your voice and stand up for your rights. Call 310-527-6994 or click here to for a free consultation with professional staff at Rager Law Firm today.